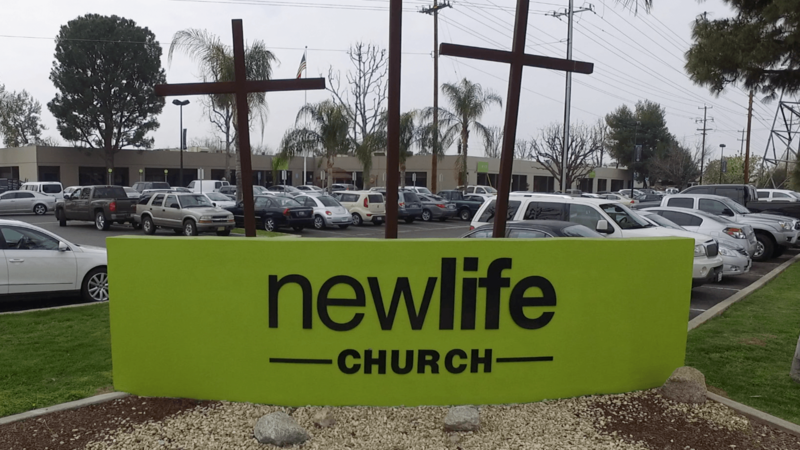 New Life Church – Southwest Campus is near the intersection of Stine Rd. & White Ln. Free parking is available on site and in the West Wing parking lot with shuttle service. 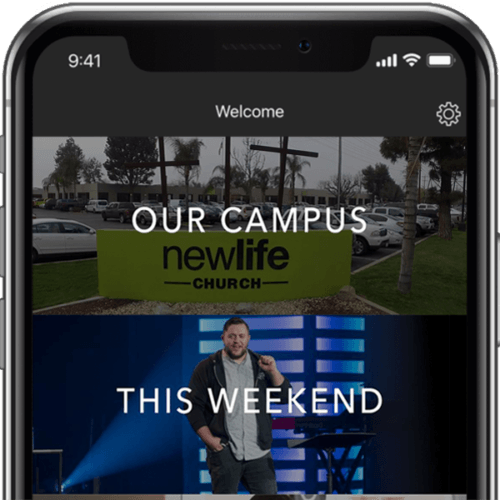 This location offers three weekend worship experiences and one of our two broadcast locations. Worship experience is typically 65 minutes. If you've been a follower of Jesus for years or are new to the faith and want to learn more, this is the group for you. We host one of the largest food distributions in the county. We offer many extras such as bread, fruit, vegetables, and some meat. This is held on Shepherd St. across from the church. This is held on the first and third Wednesday of every month. Come join our Youth for a night of games, worship, and the Word. Doors open at 6:00 pm and the Experience starts at 7:00 pm. First Wednesday is a time for all campuses of the church to gather as one at for a time of worship and a special message from our Lead Pastor James Ranger. Hosted at the Southwest Campus, 4201 Stine Road, each month Pastor James shares a special message as we head into a new month.